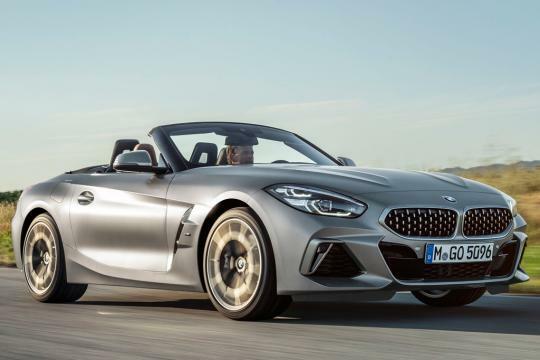 Toyota confirmed Wednesday that its new Supra sports car will be built alongside the related BMW Z4 at a plant in Graz, Austria. 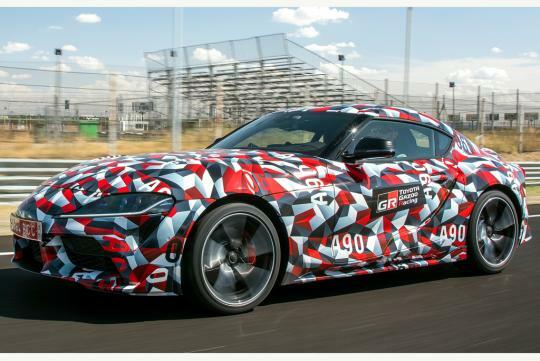 The new Supra, the fifth generation of the iconic Japanese sports car, is expected to debut early next year, most likely at January's 2019 Detroit auto show. We know an 8-speed automatic transmission will be available, though it isn't clear if a manual will be too. 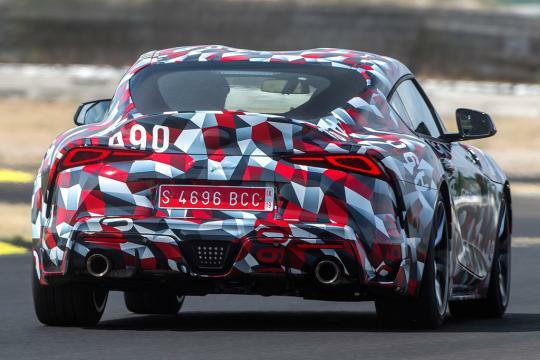 We also know the car will come with a rear differential to split torque between the rear wheels. Stopping power meanwhile will come from a Brembo brake package with four-piston calipers and large-diameter discs. Toyota says an uncompromised focus on performance and handling has resulted in the car sporting an extremely short wheelbase, low center of gravity, high body rigidity, and ideal 50-50 weight distribution. We're talking a shorter wheelbase and lower center of gravity than Toyota's 86 sports car, and body stiffness comparable with the carbon fiber-based Lexus LFA. Toyota will market the car under the Toyota Gazoo Racing sub-brand in most markets, though the performance sub-brand, which is linked with Toyota's Gazoo Racing motorsport department, isn't expected to feature in the United States. 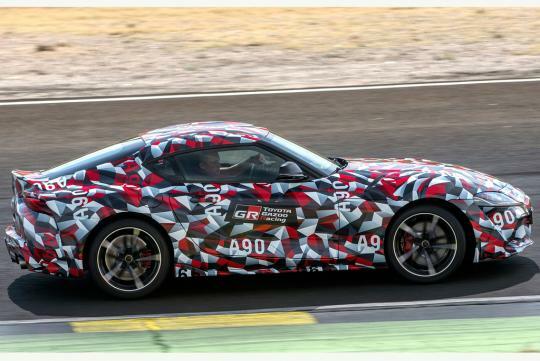 Instead, the Supra will likely be marketed simply as a Toyota or possibly as a TRD (Toyota Racing Developments) product.